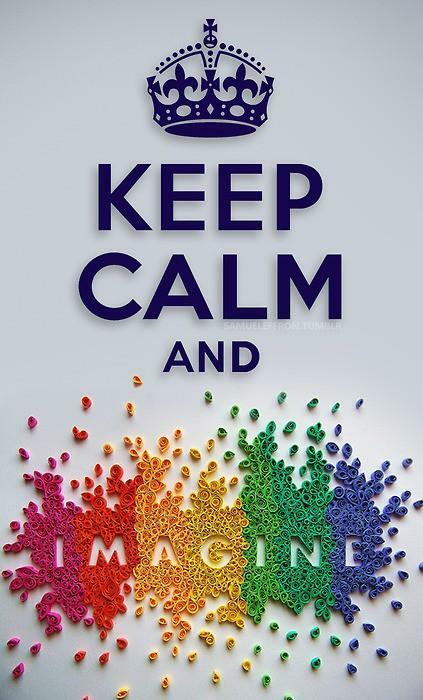 I've seen the "Keep Calm" posters everywhere and have seen a lot of different one but this one is my favorite! The artist absolutely used their imagination when creating this one! where can i buy this poster? I can't find the source for this poster. I can't even tell you if it is for sale. It's a really fabulous sign, isn't it! I think the rest of the "keep calm" stuff was just plastered on top.